A few weeks ago, Julep reached out to me to see if I would be interested in collaborating, I had tried Julep before, and absolutely LOVE their polishes so obviously I couldn't wait!! Not only are their products wonderful, they have gorgeous packaging and a HUGE selection of beautiful shades. 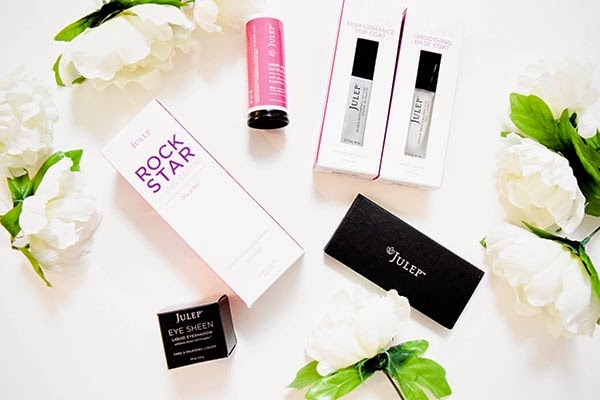 So we've partnered with Julep to bring you a holiday giveaway - you could win $100 worth of fabulous Julep products! 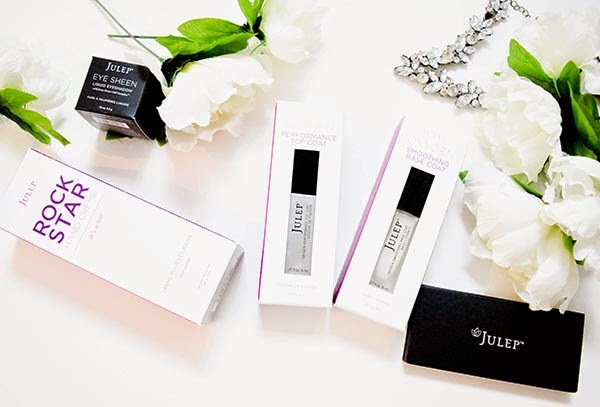 If you head on over to our instagram, all you have to do is like our latest photo of julep products, tag three friends, follow us, follow @julepmaven and that's it!! You're entered!! The winner will be chosen Monday, Dec 1st. Goodluck!! !